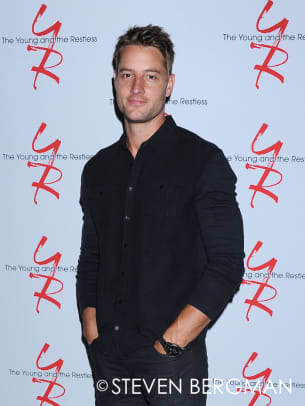 The Newman family turned out in force for The Young and the Restless Fan Event on August 15. 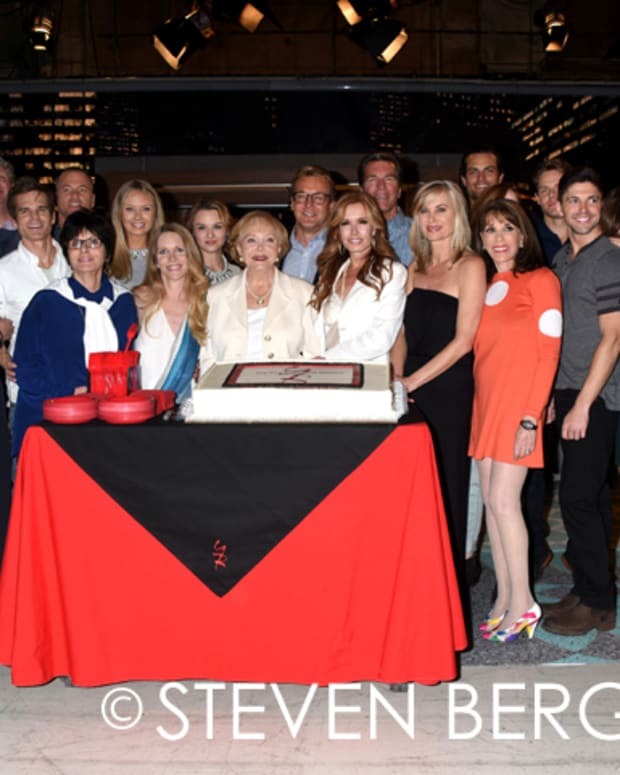 Eric Braeden and Melody Thomas Scott, who portray Victor and Nikki, were joined by their TV children and grandchildren. The actors mixed with fans, signed autographs and posed for photos.Check out more Newman family photos below.